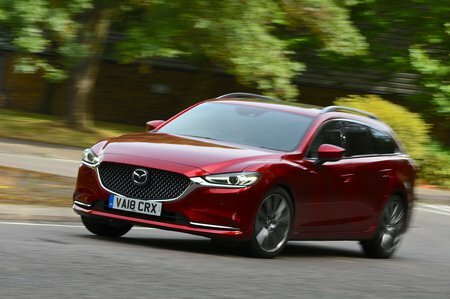 Mazda 6 2.2d SE-L Lux Nav+ 5dr 2019 Review | What Car? What Car? will save you at least £506, but our approved dealers could save you even more. Adds leather and electrically adjusted heated front seats, as well as a reversing camera on top of everything that you get with SE-L Nav+ trim.